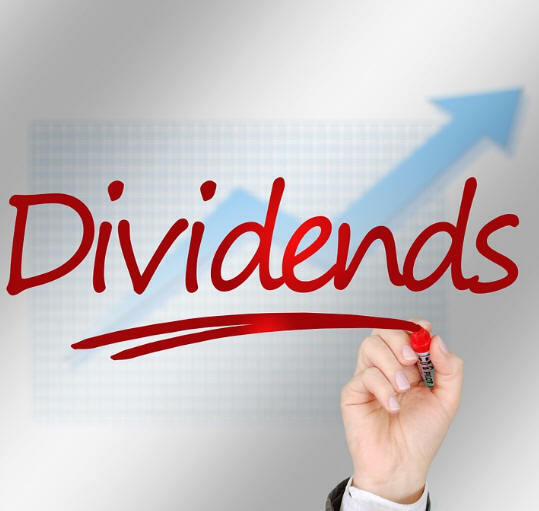 Back in November 2015, I described a low-risk strategy that I dubbed “No Debt Dividend Payers” for creating a portfolio of high-dividend stocks that might serve as an alternative to bank and money market accounts. Anyone who purchased equal dollar amounts of the five stocks making up that portfolio on November 30, 2015 and sold a year later would have enjoyed a 25% total (dividends plus capital appreciation) return vs. 6% for the S&P 500. None of the five stocks cut their dividends during that period and three of them raised their payouts. Now that I have your attention, I’ll describe the selection strategy in detail, give you this year’s list, and explain how you could use the free Finviz stock screener to run your own list. Access the Finviz (finviz.com) homepage and then select “Screener.” Finviz uses “filters” to specify screening criteria. Select “All” on the Filters bar to see the available filters. Use the dropdown menu associated with each filter to select filter values. Start by using the Country filter to confine your list to U.S.-based stocks. Our economy, already the world’s strongest, is likely to remain so at least through 2017. Investors typically use market-capitalization, which is the value of all outstanding shares, to gauge company size. Generally, the higher the market-cap, the safer the stock. Specify a $300 million minimum market-cap to rule out the riskiest stocks. It’s important to minimize the risk of a dividend cut by any of your stocks while your hold them. Generally, stocks cut payouts when business slows, and/or debt-servicing costs rise to the point that they are no longer generating enough cash to pay the dividends. Then confirm that the smart money likes our picks by requiring a minimum 30% for Institutional Ownership and that passing stocks are rated “buy or better” by stock analysts. Finally, use the “200-day simple moving average” filter and select “price above SMA.” Stocks often move in trends and that requirement pinpoints uptrending stocks. My screen came up with four stocks. Click here to see which stocks the screen is turning up today. • American Software (AMSWA): Enterprise management software. Dividend yield 4.1%. • Delek Logistics (DKL): Operates crude oil pipelines and related services. Organized as a master limited partnership (MLP). Yield 9.3%. • Moelis (MC): Only holdover from last year’s list, offers financial advisory services. Yield 3.8%. • Medifast (MED): Produces weight loss management and associated products and services. Yield 3.1%. As always, consider the stocks listed by this or any screen, to be research candidates, not a buy list. The more you know about your stocks, the better your results.